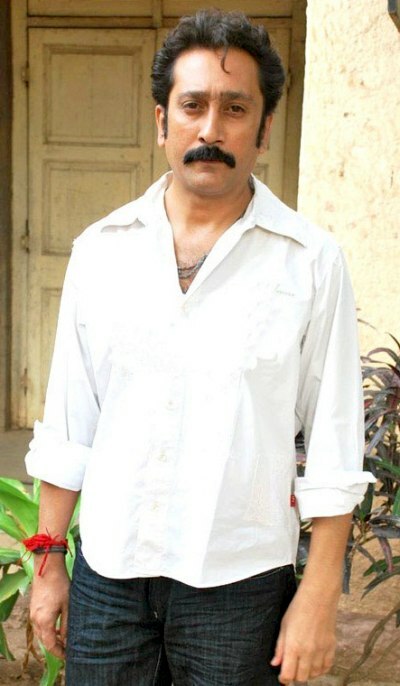 Critically acclaimed actor Mukesh Tiwari to be seen as a ghost in Sony SAB’s Band Baja Bandh Darwaza : Sony SAB is set to kick-start 2019 on a high note with its newest show – Band Baja Bandh Darwaza. This Horror-Comedy show starring Mukesh Tiwari will take viewers on a roller-coaster ride with a bhootiya twist. Known for his brilliant performances in movies, he will now be seen in a new avatar, that of a ghost! Mukesh, who plays the character of Sanjeev Sharma haunts a family for his personal vengeance and to prove that ‘revenge is a dish best served cold’. Band Baja Bandh Darwaza is the tale of Sanjeev Sharma who returns as a ghost in the life of his long lost love after 25 years. Sanjeev who was supposed to marry a girl named Sarita but couldn’t because she ran away with her then boyfriend Chandan Khurana; is back to take the revenge and trouble their son instead. Since Sanjeev did not get married and led a life of solitude, he wants to ensure that Sarita and Chandan’s son – Rocky – also lives a life by himself.